Hi, thank you for visiting my blog! My name is Hannah McKnight and I identify as transgender but I prefer the term T-Girl. For years I kept a daily blog called Hannah’s Diary but after four years it was time for a change and I created a new website focusing on fashion, advice and activism. 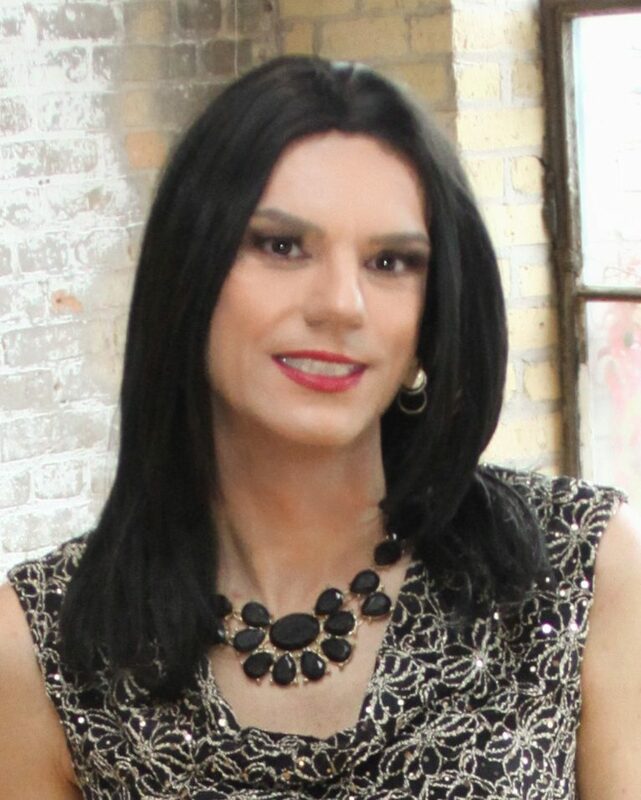 Over the last few years I have gotten more involved with trans-activism, social awareness and creating a supportive environment for all transwomen. I live in Saint Paul, Minnesota so much of my blogging focuses on the Minneapolis and Saint Paul area especially when it comes to resources, support and hitting the town. I also contribute to Frock magazine and model for Glamour Boutique. I hope you enjoy my blog! I would love to hear from you! Hannah, thanks for the quick response, but that’s just the standard WordPress follow which puts posts into the Reader. There is another option, somewhere, that allows for a second tick box to appear under the “Leave a Reply” box in addition to the “Notify me of new comments via email.” and that one allows “Follow this blog by email.”, or some such wording. I do know it’s a very hard option to track down though in order to implement. There’s no immediate rush though, would just be useful to have the posts delivered in the old way. Ah, I understand. Thanks for letting me know! The button is now added on the main page!